The Marketing Shop launched in 2011 when Debbie Ringwood established that whilst every business needs to market their products and services, that not every business has a requirement to add the permanent expense of a designated employee or department to their bottom line. It’s our role to slot in and work as a virtual employee, a virtual department, help you upskill your own team or perhaps simply implement processes to ensure the job gets done! It’s our job to help with boosting sales now and taking care of your marketing for tomorrow, today! Owner-operated because we prefer the personal touch, here’s a little on our founder. 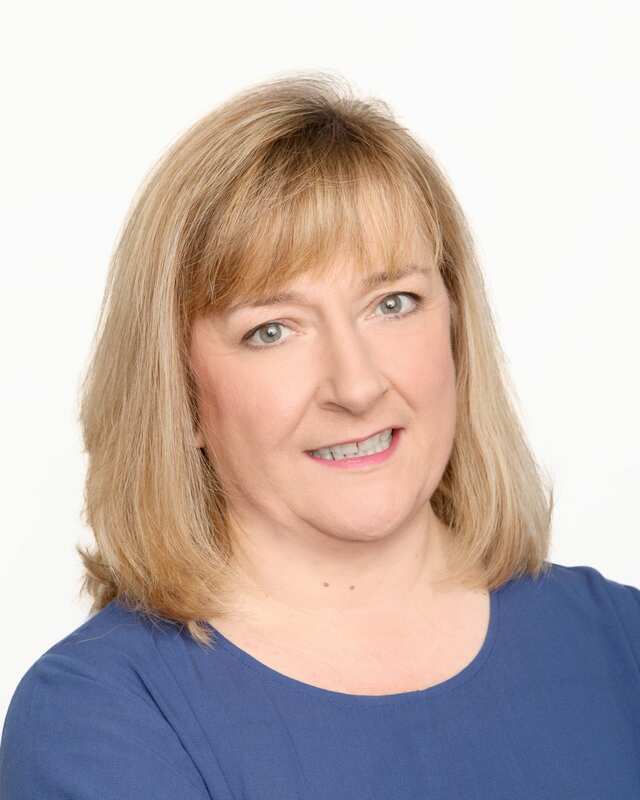 Debbie Ringwood, MII Grad is a Graduate of The Marketing Institute of Ireland and The Digital Marketing Institute. Her career history has included Marketing, Sales, Management, Team-Building, Training and Customer Service so she has a rounded approach to dealing with both employees and customers in addition to real user experience of the issues impacting on different areas of a business. Initially we were based in Clontarf, North Dublin but now we operate from Goatstown in Dublin 14 which gives us easier accessibility to clients across Dublin and the Greater Dublin Area. Since the business launched Debbie’s personal projects have included clients in industries including; Retail, Travel, Security, Software, Hospitality, Event Management, FMCG, Interior Design, Motor Industry, Tradesmen, Healthcare, I.T., Health & Beauty, Childcare, Financial Services, Insurance and more!! Debbie is also an experienced trainer and clients have included Dublin City LEO. At The Marketing Shop we do have a preferred partner programme in place for some areas of our business and if there’s an area which sits outside of our remit we have a process for this also which all clients will be fully briefed on should the requirement arise. We’d love to hear from you, so don’t be shy!